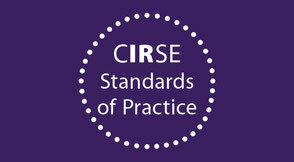 the Cardiovascular and Interventional Radiological Society of Europe (CIRSE). 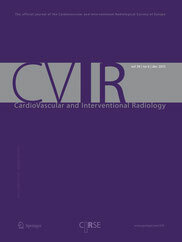 CVIR is the longest-running journal in the field of vascular and interventional radiology. 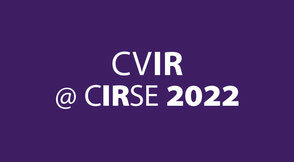 All CIRSE Members wishing to receive CVIR in print are eligible for a highly reduced print subscription rate of €74 for 12 issues in 2019. 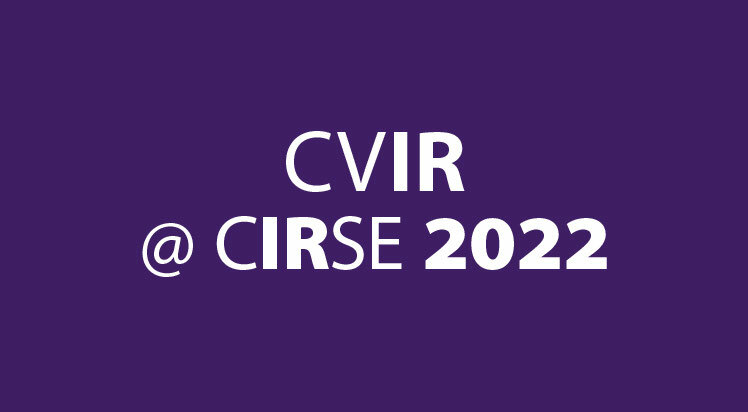 To place your order for a 2019 print subscription, please log into the myCIRSE area and proceed to CVIR Print. We have been informed by Springer that the CVIR app will be deactivated by February 1, 2019. Nevertheless, all CIRSE Members will continue to have unlimited access to all articles online through their myCIRSE area on the CIRSE website. 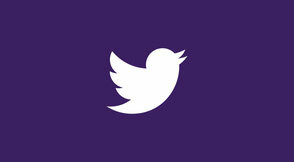 CVIR is obliged to follow the international ethical codes for publication. It is therefore crucial that if your manuscript contains any individual person’s data, including for case reports, consent to publish must be obtained from this person or their legal guardian. This article on an alternative hexapus technique for treating thoracoabdominal aortic aneurysm (TAAA) has been well received by CVIR's social media followers, make sure to read it today! In April, Prof. Hausegger would like to highlight a bi-institutional review and the largest UK series of IRE. Find out whether electroporation would do the trick!